One of my favorite products to use with my iPhone X is the AirPods. Once you pull the AirPods out of the case, it can automatically connect to your iPhone X, iPad, Apple Watch, and Mac. And the audio will automatically play when you put them in your ears and it will pause when you take them out. You can also customize what happens when you double tap on the headphones. For example, you can have that action activate Siri or change the song. 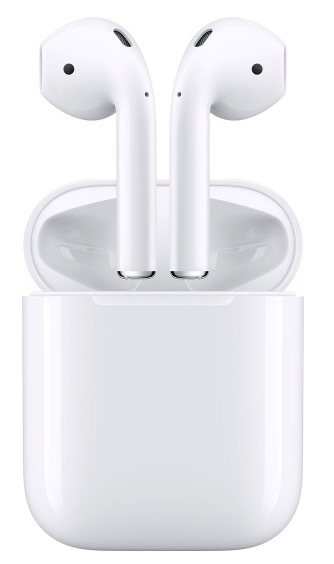 Inside of the Apple AirPods is the ultralow-power W1 chip, which controls the optical sensors and the motion accelerometer to detect when the headphones are in your ears. The AirPods have about 5 hours of listening time on one change before you need to put it back in the case to charge up again. Keeping the AirPods in the case for 15 minutes gives you 3 hours of listening time. dizauLs Screen Magnifier device is compatible with the iPhone X along with the iPhone 6, iPhone 6 Plus, iPhone 6s, iPhone 6s Plus, iPhone 7, iPhone 7 Plus, iPhone 8, and the iPhone 8 Plus. It essentially magnifies what is being displayed on smartphones. This makes it a better experience while watching movies and TV shows and it also reduces eye strain. 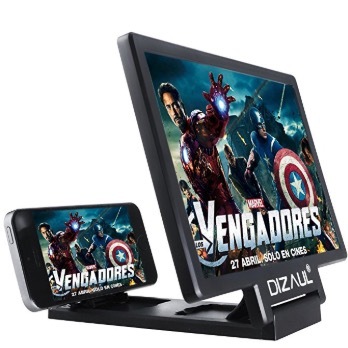 And dizauLs Screen Magnifier device is also lightweight and has an ergonomic folding design. The portability of this device makes it easier to travel with it. I highly recommend using this device for children and the elderly. The ElevationDock 3 is a charging dock that props up the iPhone X along with previous generations of the iPhone. What makes the ElevationDock 3 better than other chargers that prop up your iPhone is that you can make adjustments to the backpad based on how thick your case is. And you can also line up and dock your iPhone easily. 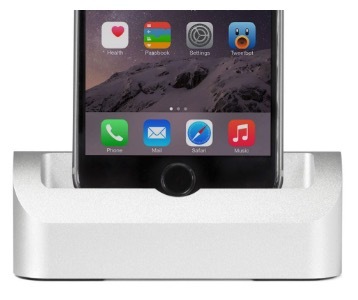 With a sturdy design, the ElevationDock 3 works especially well on desks and nightstands. It reduces cord clutter and supports fast docking/undocking. Plus it makes FaceTime a better experience since you dont have to hold your device constantly. 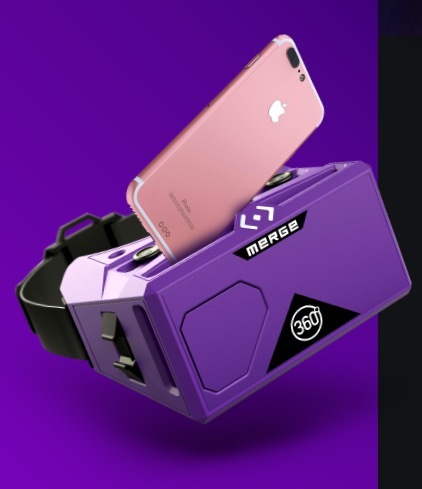 The MERGE VR/AR Goggles is virtual and augmented reality headset device that was a winner of the Academics Choice award and an expert pick by Consumer Reports. It is made of colorful and marshmallow-soft foam material that is comfortable for wearing and prevents smartphones from dropping. And the foam material fits naturally to all face contour sizes. And the MERGE AR/VR headset has dual input buttons and adjustable lenses. And it is compatible with the most recent iOS and Android devices like the iPhone X and Samsung Galaxy S9. This makes the experience of playing games and watching 360-degree videos much more immersive. PopSockets make it easier to grip your iPhone X as it sticks to the back of it with an adhesive. Many people use PopSockets to prop their device up like a kickstand or use it to wrap their headphones around. 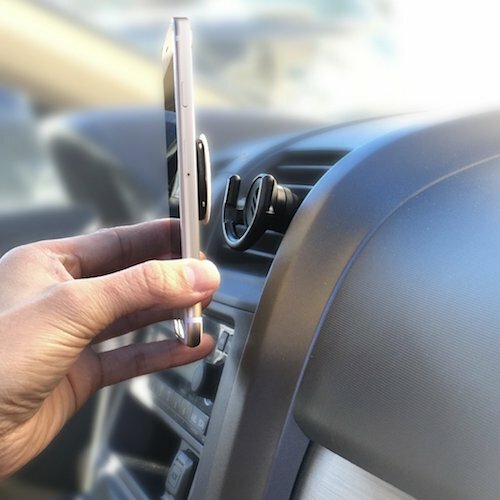 This past year, PopSockets also released a Car Vent Mount that allows you to use your iPhone X hands-free while you are on the road. This especially works well while you are using a GPS app like Waze or Google Maps. The PopSockets Car Vent Mount is also much sturdier than other vent mounts I have used.